✅ Trip Verified | Singapore to Penang. I was running late and met this very helpful ground staff helped to speed up my check-in using the automated system and completed it within a couple of minutes. She does the job with professionalism and a smile. If more airline staffs are like her, it will help take away some of the hassle of air travel. "Don't recommend this company "
✅ Trip Verified | It was supposed to be quick, domestic flight. Ho Chi Minh - Phu Quoc. I was waiting to check in, when the clerk said that his stand was closed and he instructed me to go to different attendant. There was another passenger waiting too, with some styrofoam package, it took quite a while. I only had my backpack with me and was hoping to get everything sorted out quickly. The lady said that I was literally 3 minutes late and she can't let me go, even though there was plenty of time. She said no remuneration, only possible thing was another flight, 9 hours later + extra fee. They treated me really poorly, needless to say. The worst flying related experience ever. Don't recommend this company at all, wish there was an option to give zero starts, they don't deserve even one. ✅ Trip Verified | Yangon to Singapore. Totally disappointed with Jetstar. Feedback to Jtstar online about their poor management in checking in group check in. On 22 Feb, there is a big group checking in, group calling out to their members to filled up their luggage weight to maximize and not pay extra $$. The queue is super long and the staff did nothing. I went to online jetstar feedback and told them about having a group check in and not to delay other passengers. The only reply I get from Jetstar is they will feedback to their team leaders. And they shut off my online chat without letting me reply. "impressed with the cabin staff"
✅ Trip Verified | Da Nang to Ho Chi Minh city. 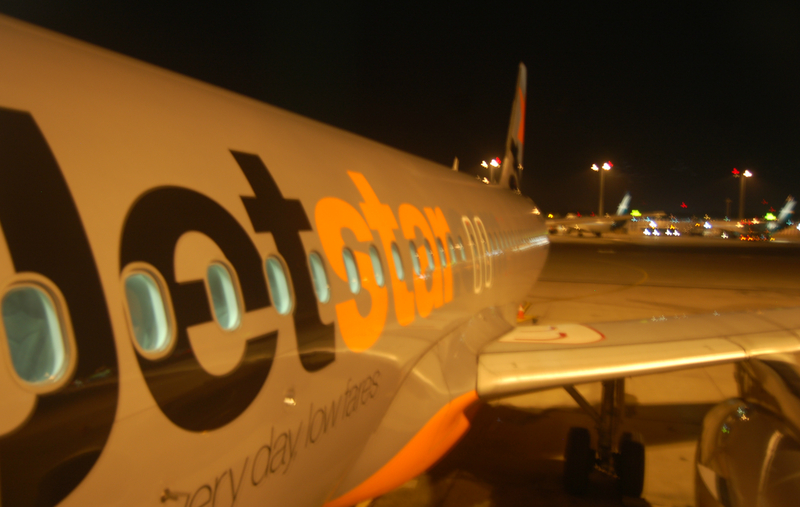 Had the worst experience with Jetstar and I do not recommend you to fly with them. You get a short amount of time to check-in, 2 hours, they still opened 15 minutes too late. They put you in a overcrowded bus, you could not move an inch. They had a full bus go to the airplane, while I was waiting in the second bus, I noticed another bus (or the bus who got back from the airplane) parking behind us, I knew this bus shouldn't be overloaded. The third had less than 15 passengers, why didn't they just distribute them normally.. They had the bus stop in the blazing sun for several minutes. Now I made a mistake not carrying my ticket on me (I gave it to my girl), but right from the start this flight attendent put up an aggressive tone towards me and I told him, "sorry, my girl (who walked ahead of me) is carrying it" But he ignored what I said and repeated more aggressively "Sir! Can I have your boarding ticket!". So I went to my seat and grabbed my ticket. He then walks to my seat and went off on me and I told him that she had it. He said he didn't know. Instead of giving the ticket back in a normal way, he threw it and walked away. 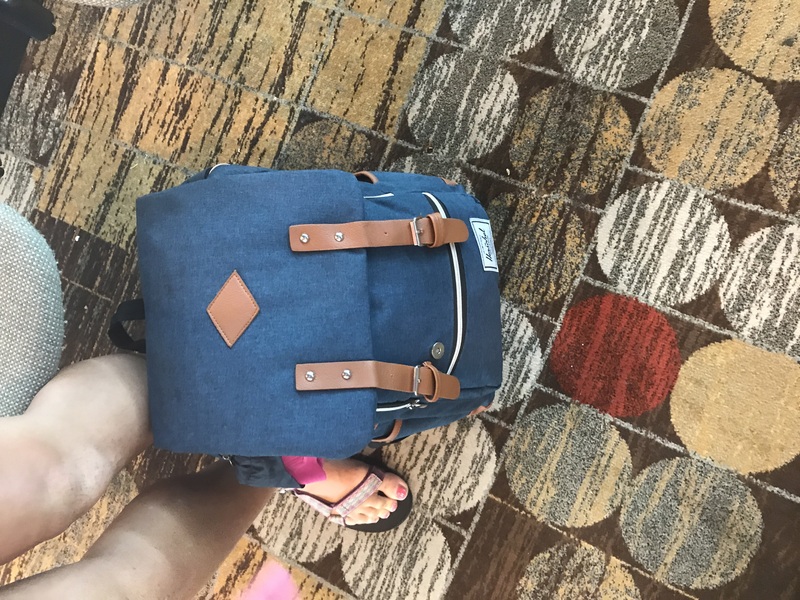 "my entire journey was smooth"
✅ Trip Verified | During my trip from Singapore to Ho Chi Minh City, my entire journey was smooth. Jetstar offers e-check in kiosk in Singapore Changi Airport Terminal 1 and you can obtain your boarding pass/upgrade yourself at the touch of a button. There are also check in counters available for my use which is very convenient. The crew on board were courteous and polite and it made the entire journey more enjoyable. Good job! "journey was a pleasant one"
✅ Trip Verified | Ho Chi Minh City to Singapore. 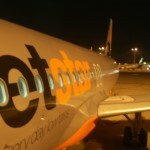 Jetstar Asia is one of the better low-cost carrier in the region. Check-in staff were quick and were able to deal with the high volume of customers in Ho Chi Minh City. Within 10 minutes, we were on our way. However, at the airport, we were met with 3 gate changes within the span of an hour. The information provided by the airline on the airport displays were also inaccurate and had confused numerous passengers on this flight. One effort, however, that ought to be noted was how the check-in staff had sauntered through the airport spaces to inform passengers of the gate changes. Boarding, as a result, was late. The crew on the flight, however, were professional. The entire journey on board the aircraft towards Singapore was a pleasant one. 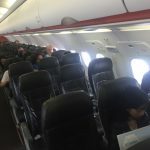 Taking into account the fact that Jetstar Asia is a low-cost budget carrier, the level of service provided is acceptable and should be lauded. However, Jetstar can do much more in ensuring that their ground crew are sufficiently trained to deal with the unexpected situations which may arise on the grounds to attempt to alleviate the customers' frustration. ✅ Trip Verified | Osaka to Taipei. Horrible experience flying with Jetstar! The staff is super unprofessional, rude, and most of them can't speak English. Tons of rules to follow that other airline don't have, such as no use of earphones during take off and landing and that you can't stove your luggage under the seat in front of you. Also the only airline I've flown with who demands to see return tickets for the destination! Avoid this company and save yourself from a load of trouble! "Think twice about booking Jetstar"
✅ Trip Verified | Singapore to Bangkok. 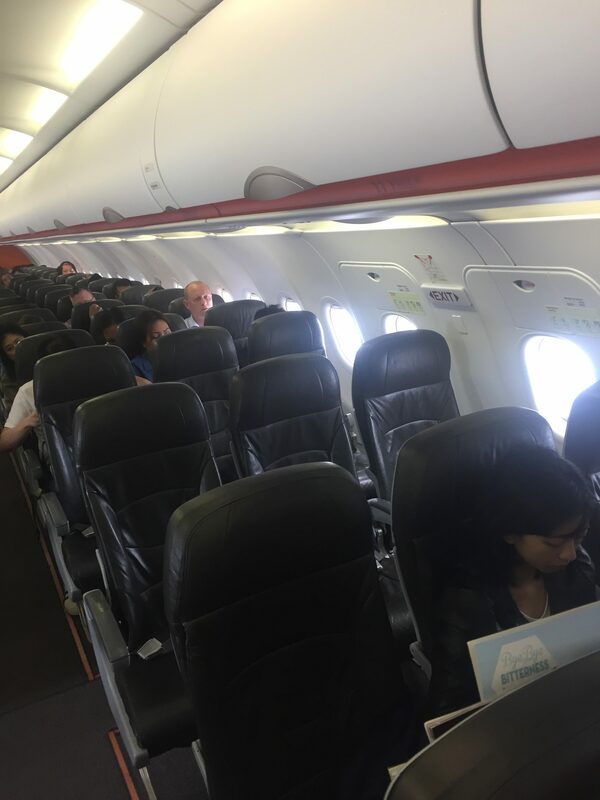 I booked a flight for 5 to Bangkok, choose my seats and paid in full. On the day of departure I was informed at the counter the flight was full due to overbooking and I had to take the next flight. Jetstar offered compensation of $150 vouchers for future booking. They will not offer cash vouchers. This is ridiculous as payment has been made in full. Why would I want travel vouchers for another flight with Jetstar? What makes Jetstar think I would want to fly with them in future. Think twice about booking Jetstar. 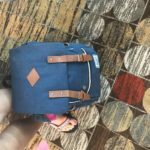 ✅ Trip Verified | Manila to Osaka. Check-in was quick and smooth. We were handed our boarding passes with our pre-assigned max. legroom seats. Our pre-reserved meals were served promptly as soon as the plane reached cruising altitude. My black pepper chicken was hot and tasty. The flight was half full but service was so so. The crew just went about their duties perfunctorily. We enjoyed the lounge access in KIX that came with the fare bundle upgrade. It also came with priority boarding, which was a nice touch. It was pretty much the same story with our return flight after 5 days. Good budget airline. I would fly them again.